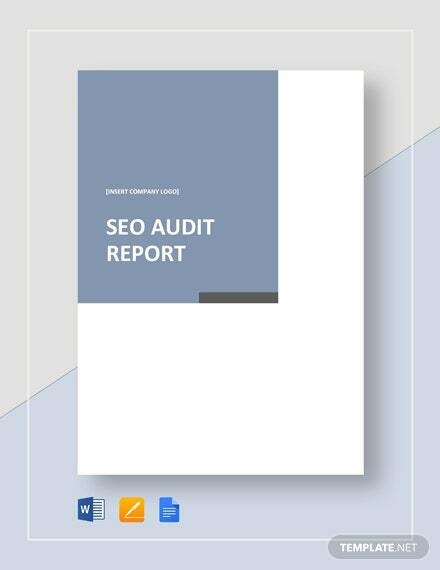 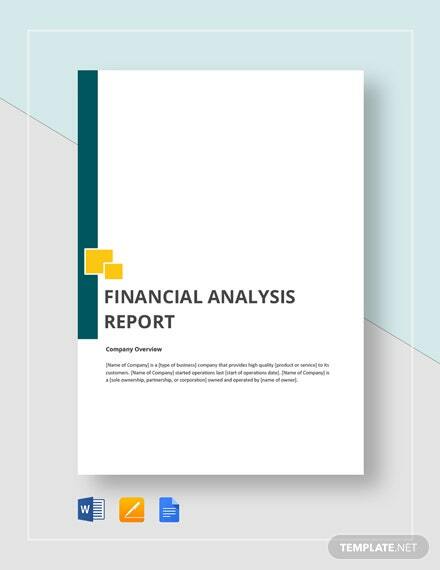 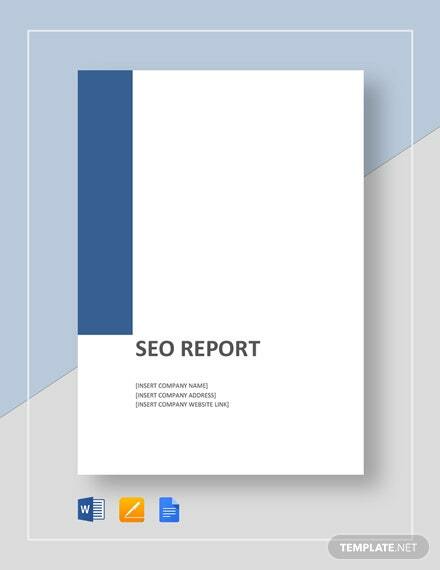 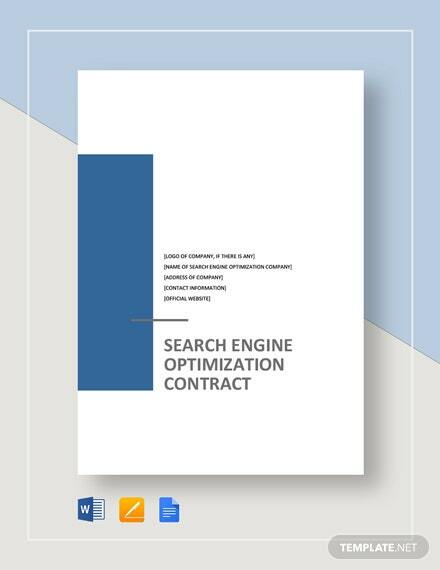 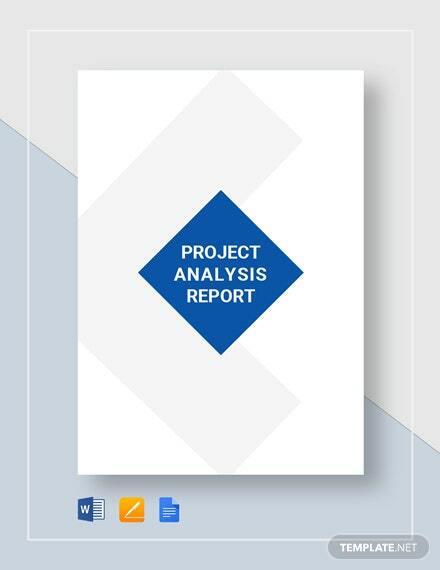 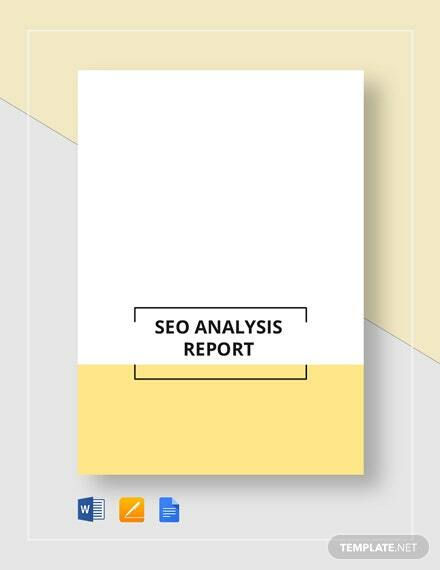 Effectively organize your company’s collated SEO analysis data using this premium and industry standard SEO analysis report template. 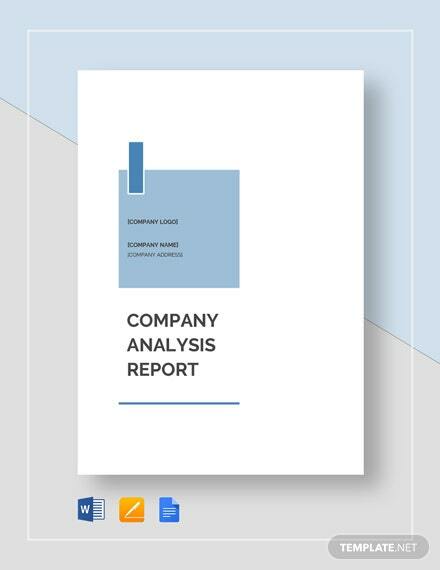 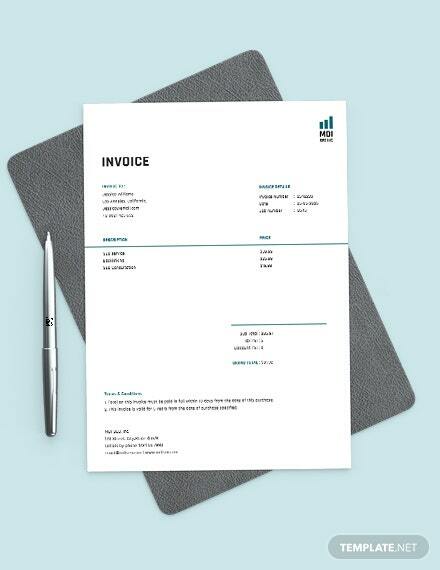 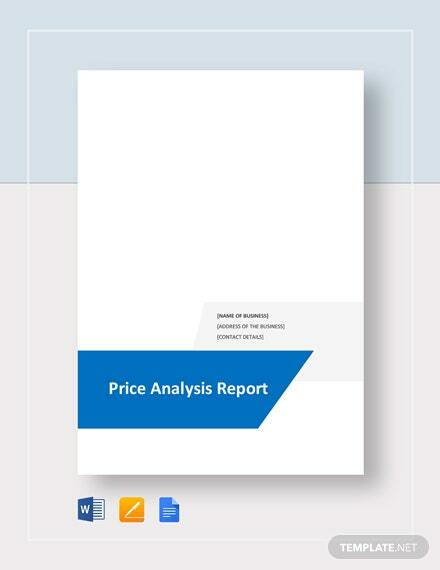 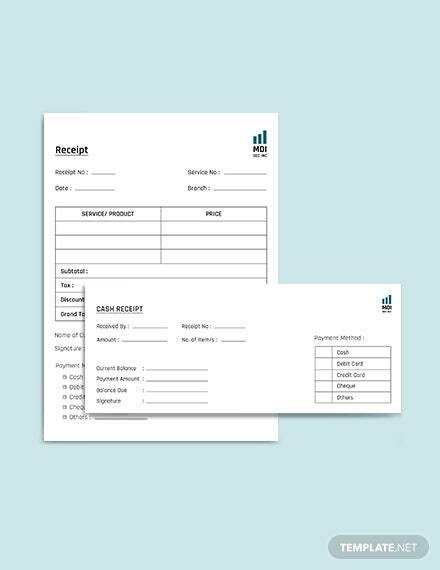 With this template, you can easily organize your report for top management. 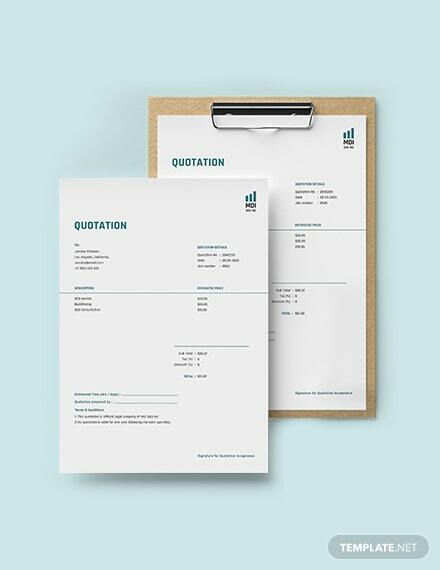 Download this customizable +More template now on your PC or mobile device in any file format applicable to your preferred software.